Do you have a podcast? 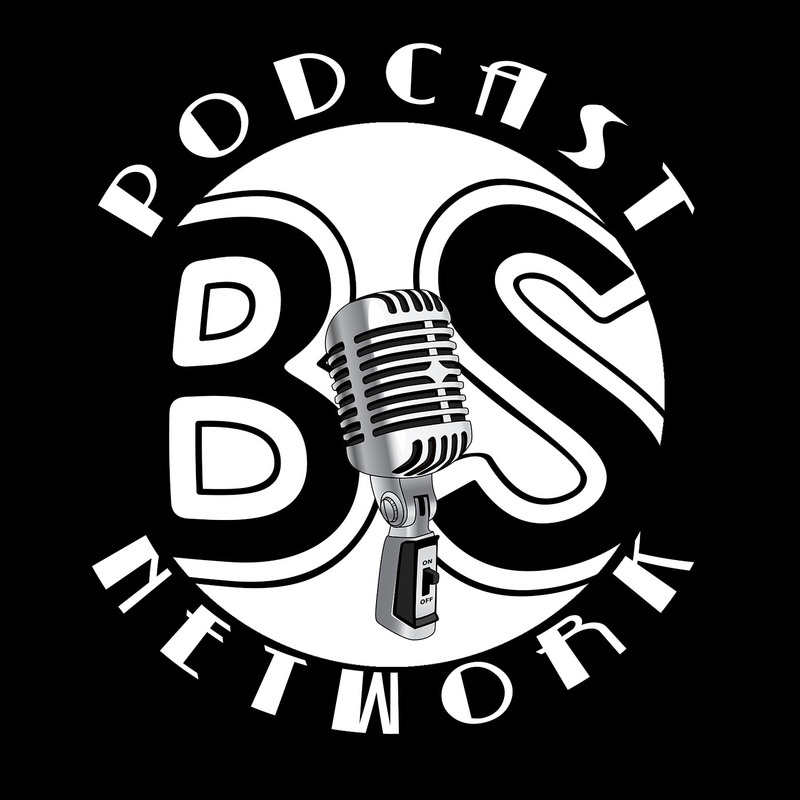 Do you want to join the BS Podcast Network? We are constantly on the lookout for awesome podcasts that we’d love to become part of our network. Take a look at the tiers below and see which one you think you’d like to submit your podcast to. A bit about our twitter bots: We (Steven) has researched and written custom bots to help handle the advertising load for the network. What does this mean exactly? We have scheduled advertising tweets that go out (according to tier) on the hour (or every two hours, etc). These tweets have a link to your latest podcast. 24 hours a day these run, since we have listeners all over the globe. This allows your podcast to reach a wider audience. We also have a bot that auto retweets to our audience any tweet that has your twitter handle in it and certain hashtags. Again, this helps with advertising, showing the community that you communicate with them and shows that your podcast isn’t dead. In addition to what your podcast gets for being a member (as listed by tier below) we also have benefits outlined on our Patreon page. When we reach over $200 a month, we will fund the hosting costs of your podcast (by seniority, supporting as many as we can) and at over $500 a month, we’ll start upgrading the equipment of our network podcasts! Again, by seniority and as needed. We’re looking for podcasts that have hosts with great rapport, subject matter that we think is cool, and production value that we agree with. Don’t worry, we have no checklists and aren’t really that discriminating. We will review your podcast (i.e. listen to a few episodes) and get back to you as soon as we can! Email us at BSPodcastNetwork@gmail.com to submit your podcast for consideration. Please clearly state your podcast name, a summary of what your podcast is about, your tier submission level (Gold, Silver or Bronze), links to your latest shows and any questions or comments. Budding Fantasy Football podcast looking at gold membership. We provide 2-3 episodes a week that range from 45 minutes to 2 hours. Hey Ron, shoot us an email at bspodcastnetwork@gmail.com and we can talk about this further! I host the SciFiTech Geek Podcast, which is a show about geek culture and includes a rundown of the gaming charts (in the UK). I’m interested in expanding my reach and would very much like to join your network. I know you’re at capacity, but would love to join up when and if possible. Hey my name is Chris, I do a weekly Live Podcast on Youtube. It’s actually a live video podcast. Our name is BeaztModeNY DeadCastLive. We do recaps on The Walking Dead, and we also do interviews with actors from the show. The fans watching can participate in live Q&A with the actors. We are interested in your Gold package. The link I provided is to our YouTube page. 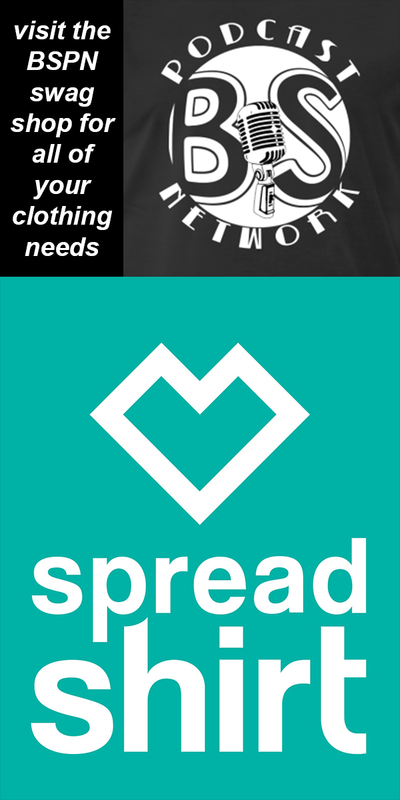 Our website is beaztmodeny.com Thank you for your time. I understand there is no guarantee of performance, what is the lift most see once joining the network? I am not opposed to the subscription fee. I just am curious as to what to expect. We have reports of gaining around 400 downloads per episode after joining. Like you say, there is no guarantee, but we’ll do what we can.